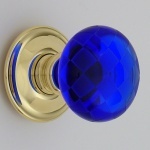 Our Period Door Furniture Collection includes a Stunning range of glass door knobs available in a variety of finishes. 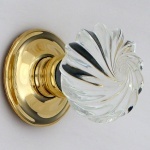 If you are looking for an elegant look these door knobs really add a touch of class. 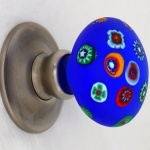 They are hand blown in Cornwall and made entirely in the UK. Usually on a 7-10 day leadtime, but well worth the wait.